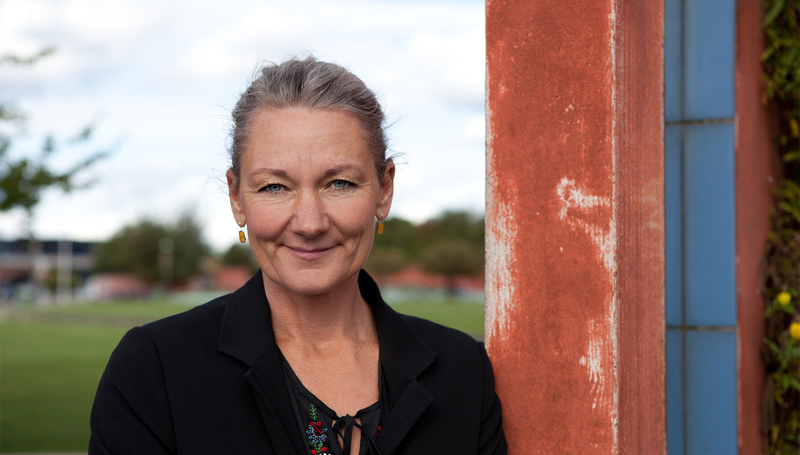 Tina Saaby was the Chief City Architect of Copenhagen from September 2010 until December 2018. She inspires, facilitates, advises, and coaches politicians and the city administration. Her responsibility has been to help define architectural guidelines and visions in developing the city based on The City of Copenhagen’s Architectural Policy. As the Chief City Architect, Tina Saaby supported the agenda of developing a sustainable and liveable city by engaging in the creation of a resilient strategic framework for the future city development and also by facilitating a dialogue about how to rethink the processes of this development. Tina Saaby graduated from The Royal Danish Academy of Fine Arts, School of Architecture in 1997 and has more than 20 years of professional experience designing and managing projects partly as partner of Witraz Architects and as Vice President of the Danish Architects ́ Association. During her career Tina Saaby has lectured internationally and served as a jury member on several architectural competitions. In her work she has a deep interest in how to combine the development of a sustainable and liveable city with a high quality of life. It is important to her to develop communities and spaces that facilitate and prioritise everyday life. Tina Saaby supports the agenda of developing a city for people by engaging in the creation of a strategic framework for future city development.